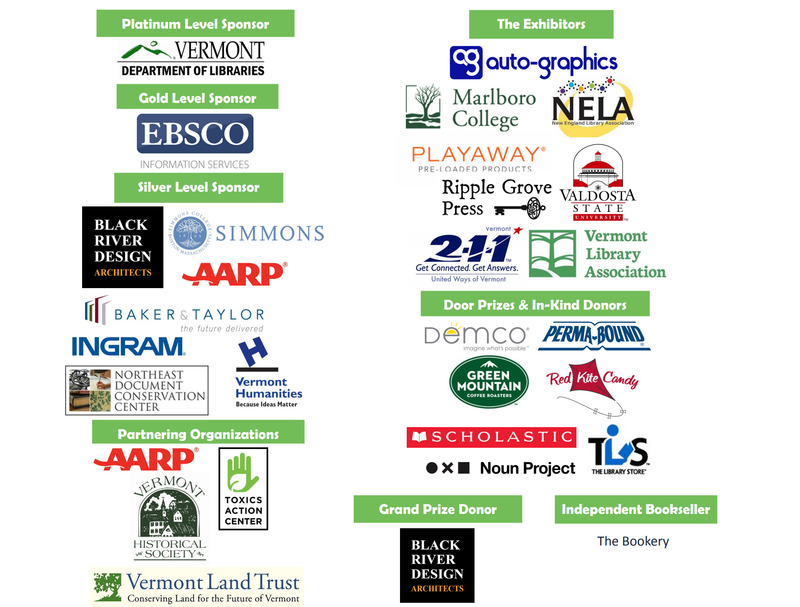 The 2018 Vermont Library Association Conference has come and gone. vendors, and lunch. 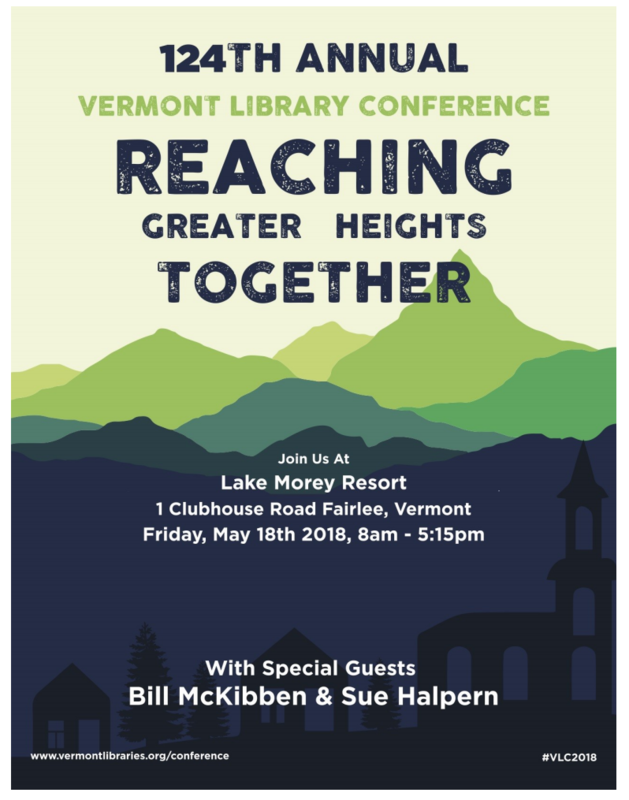 With special guests Bill McKibben and Sue Halpern! Conference brochure with the event details is here. VLA members enjoy reduced registration rates. Not a member? Join today! Support materials for the conference are HERE.